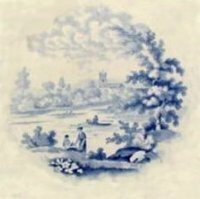 The original partnership of James & George Rogers established themselves at Dale Hall in 1784. 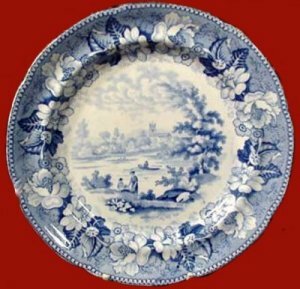 After the death of his brother George in 1815 John Rogers took into the partnership his son Spenser trading as John Rogers & Son until 1842. 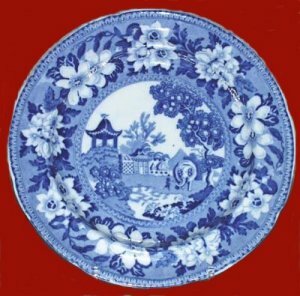 In the earlier partnership they were working mainly in earthenware but developed their clays into semi-porcelain or stone ware as the family established a reputation for their wares, continually improving the quality and delicateness of both the body and the printing. 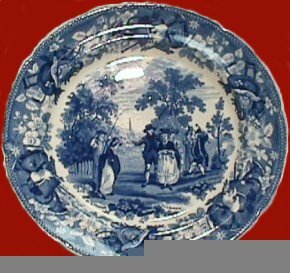 Such was their reputation that Ward in his Borough of Stoke-upon-Trent1843 remarked on the quality of their work. 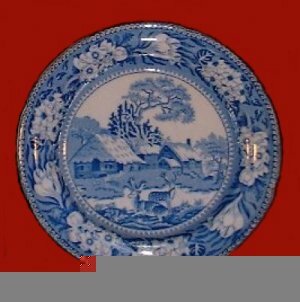 Both partnerships used the impressed mark ROGERS although some of their work was unmarked and their patterns untitled until the later period when they adopted the fashion of cartouche titling. 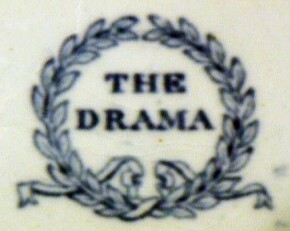 In a period of transition they produced the Drama series none of whose scenes were titled but have since been identified. 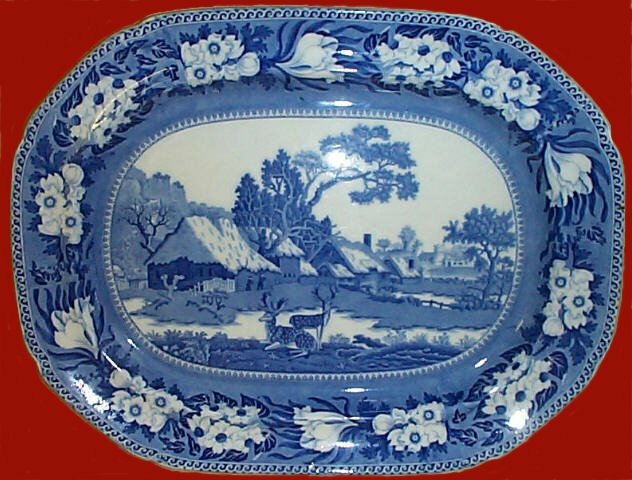 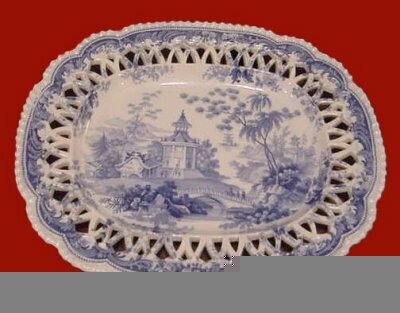 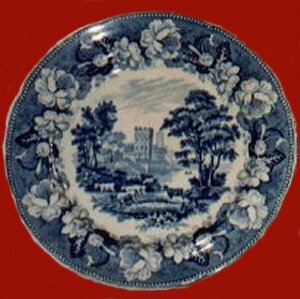 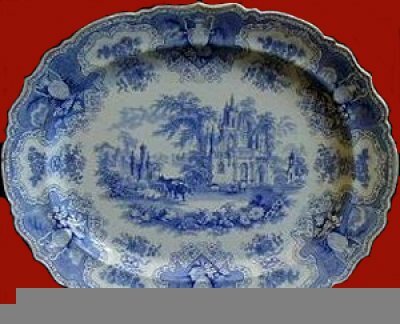 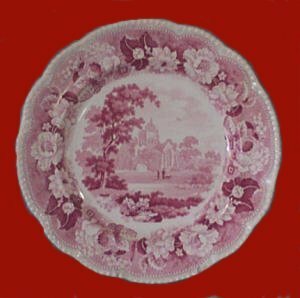 This was a series they shared with Pountney and Allies, the Bristol potters. 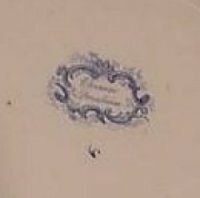 Other printed marks have been creditted to the Rogers partnerships but with no degree of certainty. 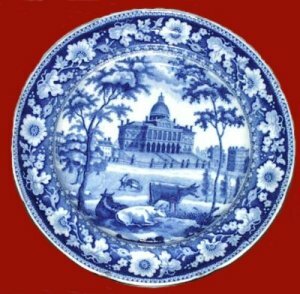 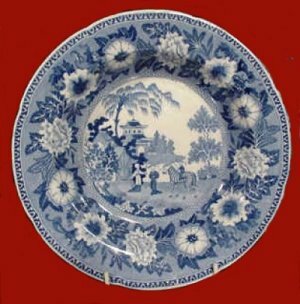 Some of their earlier patterns were taken up by WEDGWOOD in the latter half of the C19th and given the titles used today ie Fallow Deer, Elephant, Zebra. 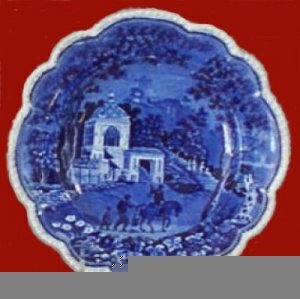 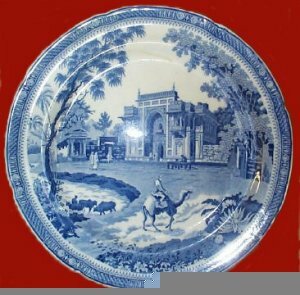 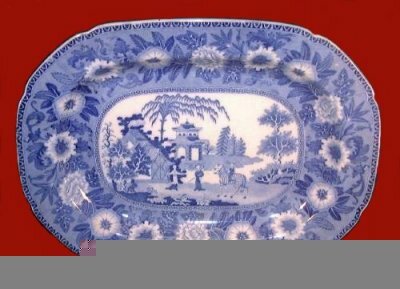 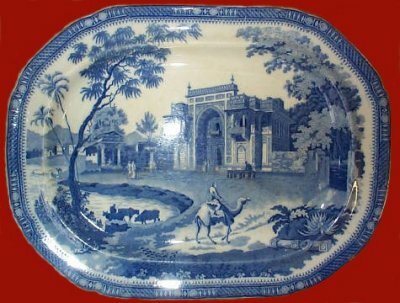 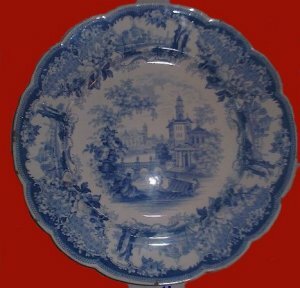 In 1842 the Dale Hall Pottery passed to James Edwards, who established a family business there which continued to trade at Dale Hall until 1882.